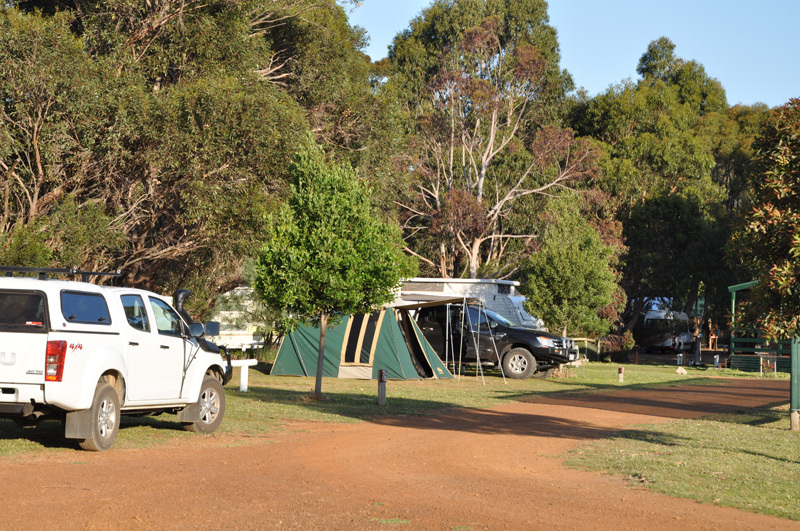 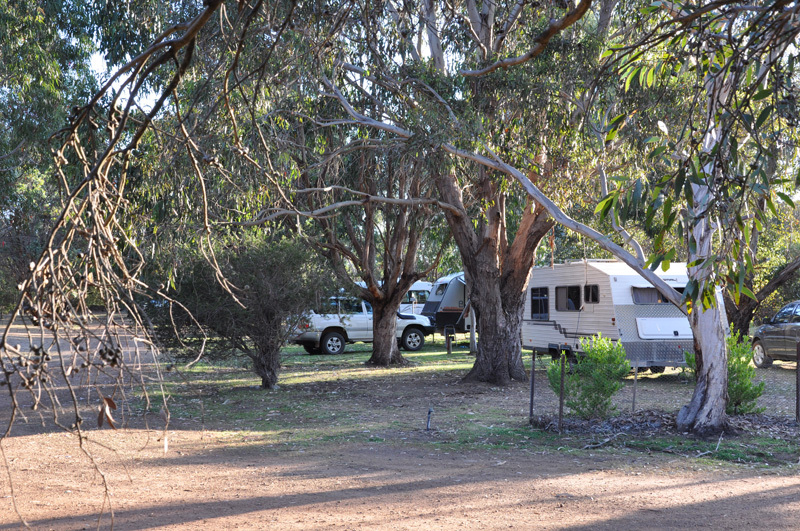 The Western KI Caravan Park has well maintained and shaded powered sites, ideal for your stay on Kangaroo Island. 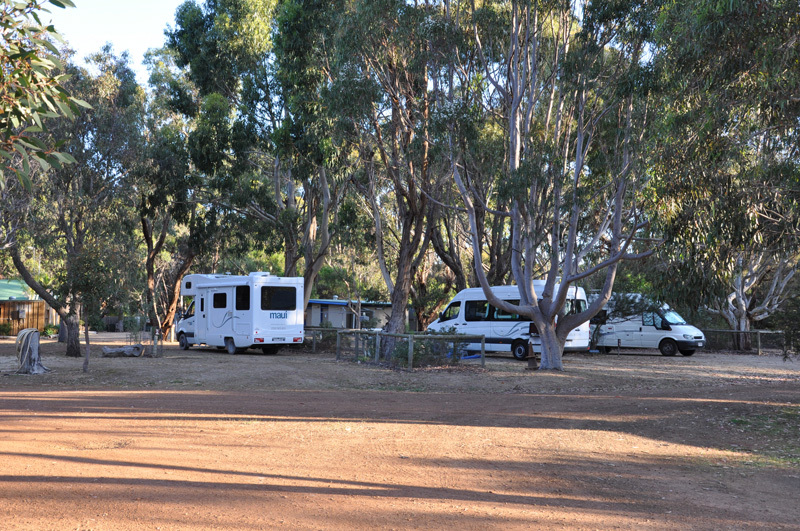 There is also abundant Australian wildlife in the caravan park. 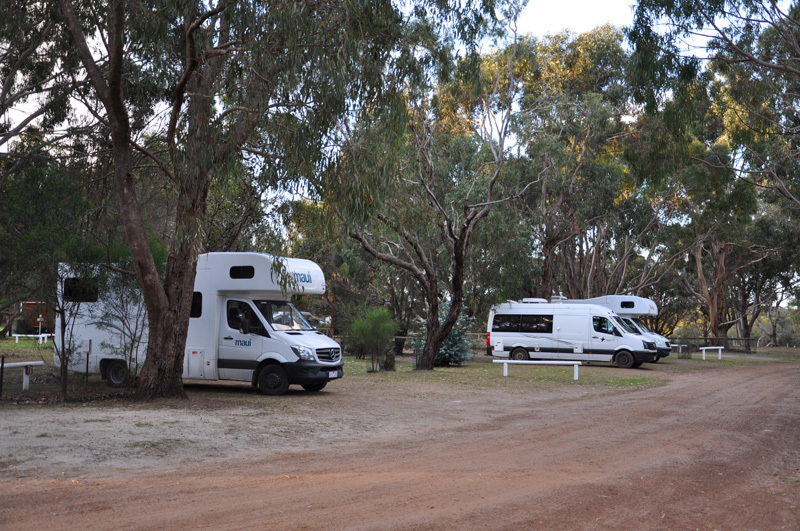 Range of sites – Many located in a shady bushland setting – Unpowered sites also available. 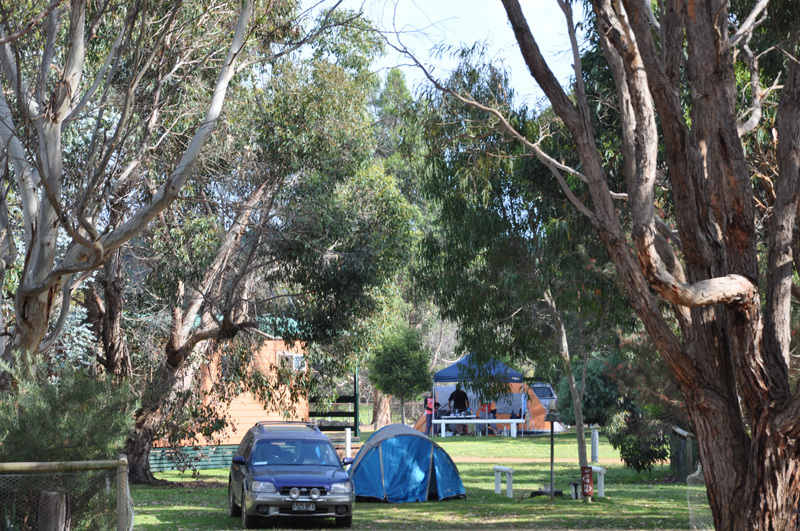 Park Shop – features needed supplies, souvenirs, and local Kangaroo Island wine and produce available to registered visitors. 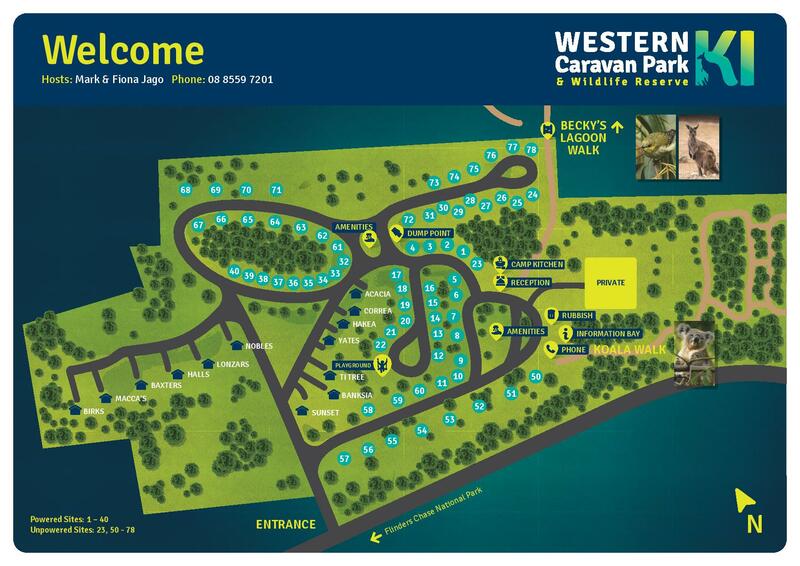 Australian Only Concession: $32 for 2 people. 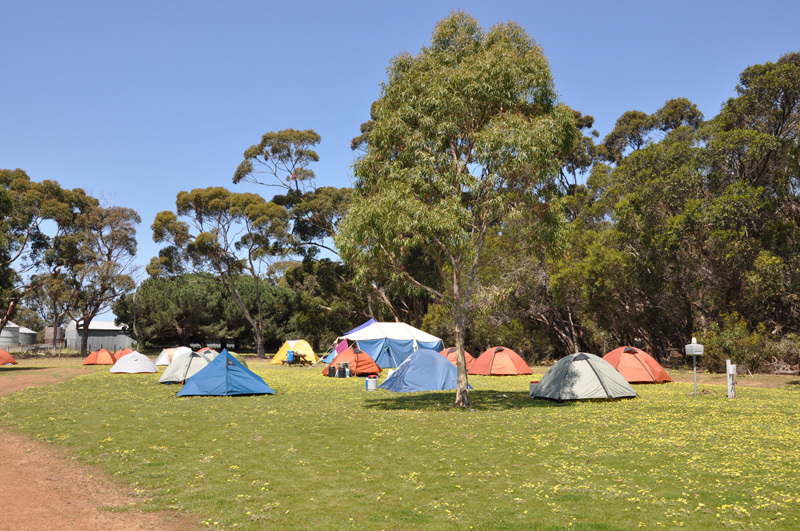 Australian Only Concession: $27 for 2 people.